Affordable yet performant hosting in line with your requirements. Your new website needs a place to live. That’s where webhosting comes in. Basically you rent a certain disk space on a server that is connected to and accessible from the Internet. 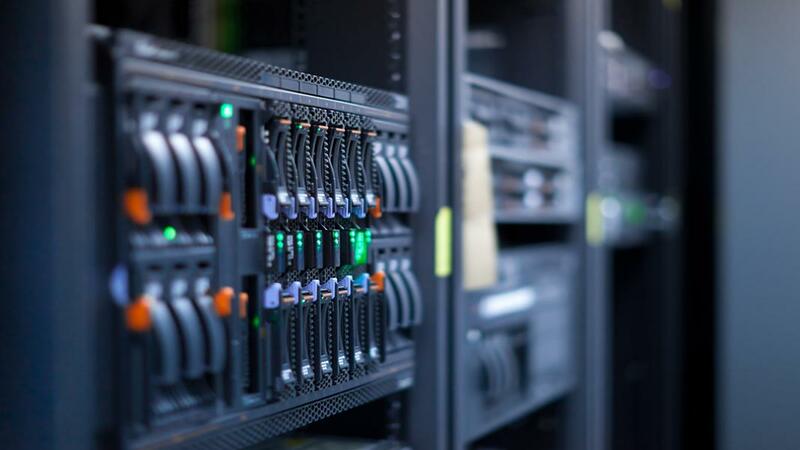 We offer affordable yet performant webhosting. Depending on your requirements, several options are available. We will be more than happy to look at your requirements and assist you in selecting the perfect package for you. In order for people to be able to reach your website, you’ll need a domain name in addition to the webhosting. These are the URL names you type into your browser. You just typed or clicked on www.geminidesign.be to get here. We can register your desired domain name with a registrar if it’s available, and take care of the administration and DNS setup and configuration. We can provide your domain name starting at 20€/year (excl. VAT) depending on the extension (.com, .be, .eu,…). Please contact us for a quote for your desired domain name. If you already have your domain name, we can arrange for DNS transfer administration for a small fee.